Heart attacks, strokes, and other complications can occur when a blood vessel is blocked or narrowed. 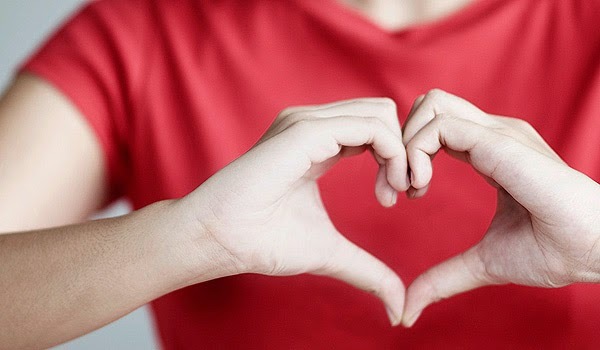 Although heart disease can be deadly, most people can prevent it. By adopting an early healthy lifestyle, you can potentially live longer with a healthier heart. 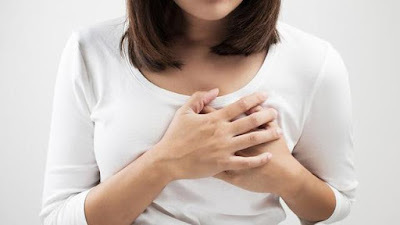 What are the factors that trigger the risk of heart disease? Smoking, for example, is a risk factor that can be prevented. Smokers double the risk of heart disease, according to the National Diabetes Information Center. If you have diabetes, it is important to control glucose to limit the risk of developing heart disease. The American Heart Association reports heart disease is the most common cause of disability in people with type 2 diabetes. Ethnicity is an important factor. Asian and African descent groups are more at risk than other groups. In addition, men have a greater risk than women. Age can increase the risk of stroke. According to the World Heart Federation, after 55, the risk of stroke has doubled every decade. As mentioned before, some risk factors for heart disease cannot be prevented - family history, for example. However, it is still important to reduce the chances of developing heart disease by reducing the risk factors that you can control. Having healthy blood pressure and cholesterol levels are the first few steps you must take for a healthy heart. Healthy blood pressure is considered to be less than 120 systolic and 80 diastolic (often written as "120/80 mm Hg"). Systolic is a measurement of pressure when the heart contracts. Diastolic is a measurement when the heart rests. Higher numbers indicate that the heart is working too hard to pump blood. The purpose of cholesterol reading will depend on risk factors and heart health history. If you have a high risk of heart disease, have diabetes, or have a heart attack, target levels will be below those recommended for people with low or average risk. Although it sounds simple, coping with stress can also reduce risk. Don't underestimate chronic stress as a cause of heart disease. Talk to your doctor if you constantly feel burdened, anxious, or face stressful events, such as moving home, changing jobs, or divorcing. Eating healthy food and exercising regularly are also important. Make sure to avoid foods high in saturated fat and salt. The Mayo Clinic recommends 30-60 minutes of exercise almost every day. Check with a doctor to make sure you can meet these guidelines safely - especially if you already have a heart condition. Stop smoking. Nicotine in cigarettes causes blood vessels to constrict, making it more difficult to circulate blood full of oxygen, which results in atherosclerosis. What can I do after being diagnosed with heart disease? Meeting a doctor regularly is just one habit that you can do. In this way, potentially emerging problems can be detected immediately. Certain risk factors, such as high blood pressure, may be treated with drugs that reduce the risk of heart disease. Doing all these changes at once is impossible. Discuss with health care providers about which lifestyle changes will have the greatest impact. Even the smallest step to this goal will help you stay healthy. Heart disease cannot be cured. 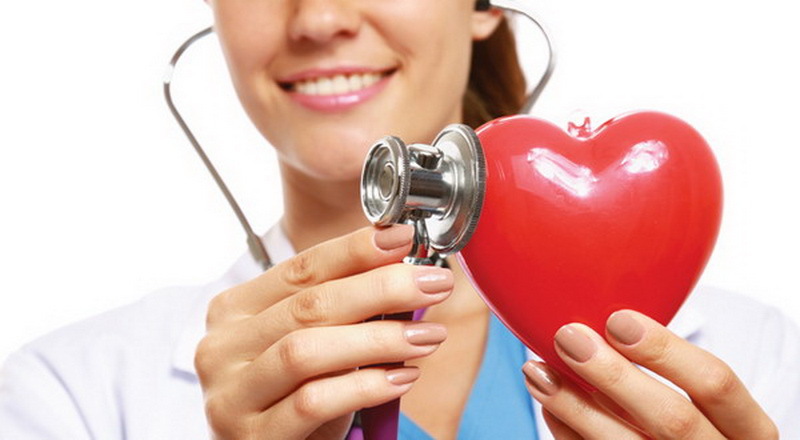 Heart disease requires strict care and supervision for life. Many symptoms of heart disease can be reduced by medications, procedures, and lifestyle changes. If this method fails, coronary intervention or bypass surgery may be utilized. However, there is no way to restore the arterial damage. It is important to maintain health starting today. 0 Response to "What You Need to Know About Heart Disease"